Colorbök, LLC designs and manufactures some of the most innovative and creative memory and craft products on the market. From patterned paper and embellishments to stickers and stamps, our products are designed to inspire your creativity at every level! 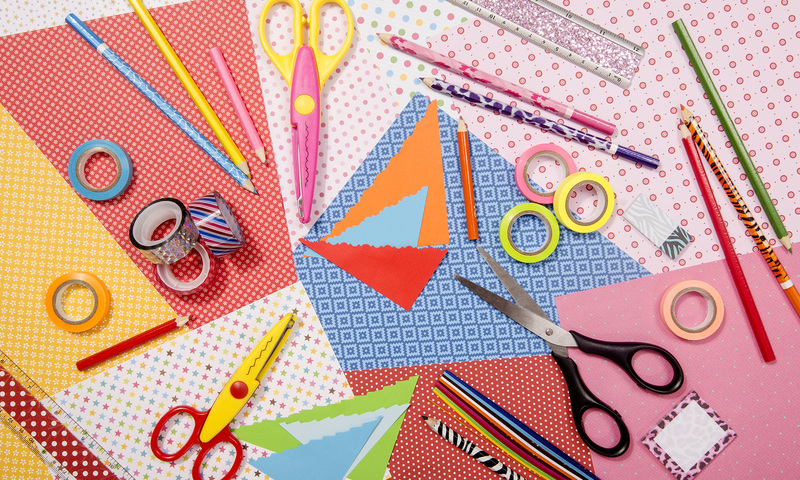 Additionally, we offer a wide range of craft kits for teens and children of all ages. Colorbök offers high quality design, innovative product and great value to our consumers at every age and every price point. Our goal is to help you to Express yourself… Creatively!™ Be it stationery for journaling, scrapbooks for preserving your memories or kids craft kits for the young at heart, everything we do is geared towards supporting YOUR creativity.